Now get real Flipkart flagships phone at unreal prices. Get high discount on your dream phones during Flipkart flagships phone sale. Flipkart also offering exciting exchange offers on these mobiles. The sale will be live for a limited period only! Without wasting time, Let’s see flagships smartphones on which we are getting the discount. The sale is on for 3 days, 22 to 24th June 2017. 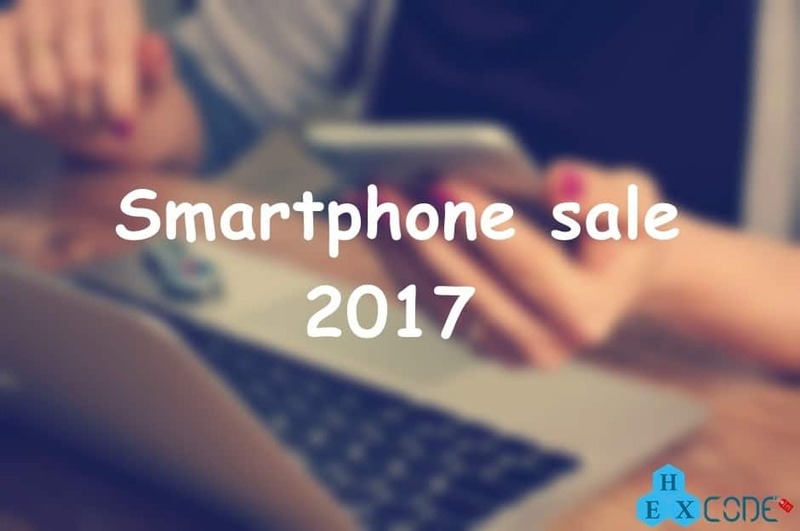 You need to buy phones during this interval to get best discount and exchange offers. High discount on Flagships smartphones + Good Exchange offers! That’s it, your desired phone will be at your doorstep in few days.